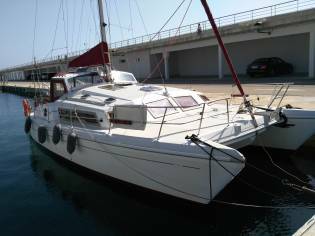 5 used sailing catamarans for sale near you, in Tarragona and across Europe. 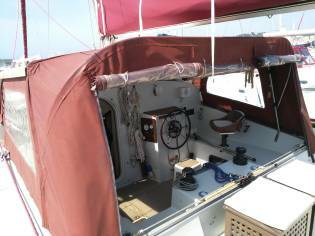 Find your ideal catamaran sailboat boat, compare prices and more. Get an email alert for new ads matching your search. Buying a boat has never been so easy! Prout Snowgoose Elite 37 10.9 m from Length 0,95 m from Draft.